FORMER Tyrone star Colm McCullagh prefers to leave the strategising to the man who really matters – Mickey Harte. 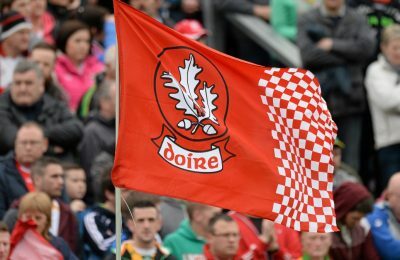 There are a legion of armchair experts weighing in with their take on how Tyrone should approach Sunday’s All-Ireland final – some of whom, admittedly, carry a little more weight than others. Jim McGuinness’ column in last week’s Irish Times has already passed into infamy for his suggestion that the Red Hands could bring 15 players back inside their 45 to counter the three-in-a-row champions’ attacking threat, with possibly farcical consequences. 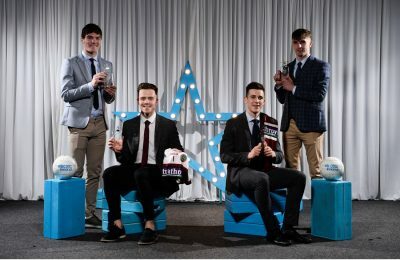 But Joe Brolly, Enda McGinley and Aidan O’Rourke aren’t subscribing to the McGuinness-patented handbook for overcoming Dublin, and instead suggest that Tyrone should throw off the shackles and give ’em hell for the 70 odd minutes of play. 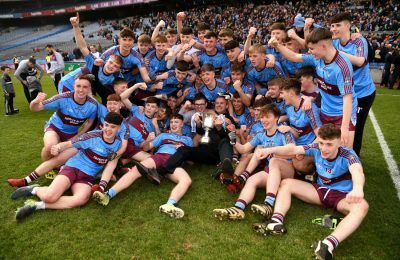 It’s white noise at this stage, and Colm McCullagh sees little point in adding yet another voice to the debate. 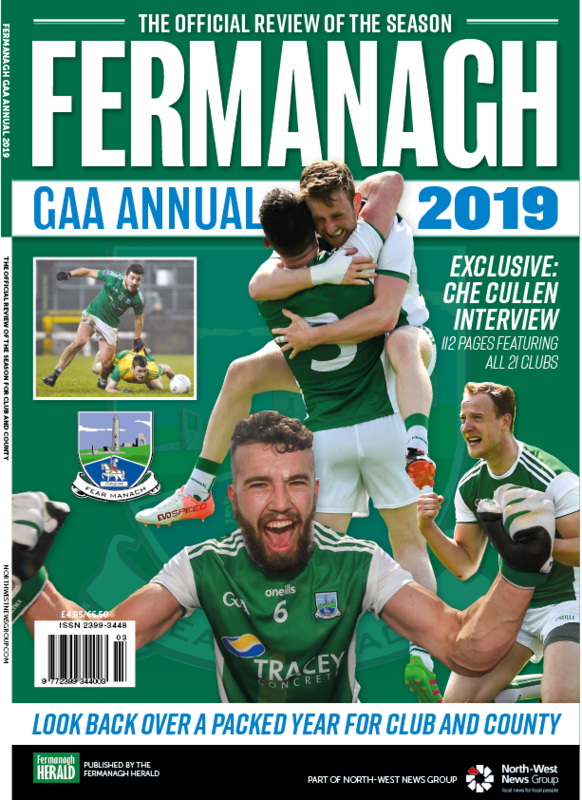 McCullagh was a member of the 2005 squad that won the All-Ireland, but he really shot to prominence three years later when Tyrone won the Sam Magire for a third time. 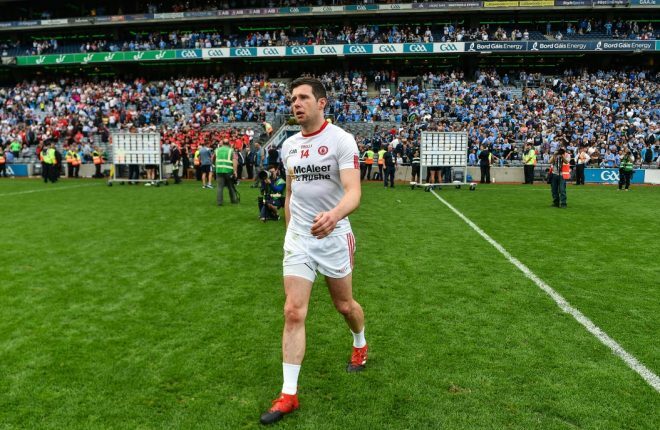 He hit 1-21 in their championship campaign and earned an All Star nomination for his performances, but injury curtailed the rest of his career and he called it quits with Tyrone in 2010. While the vast majority of his teammates have also moved on, he’s not one bit surprised that Mickey Harte remains in situ. “I’m not surprised at all and I think he’s definitely the man for that job, I don’t see anyone else replacing him at the minute. 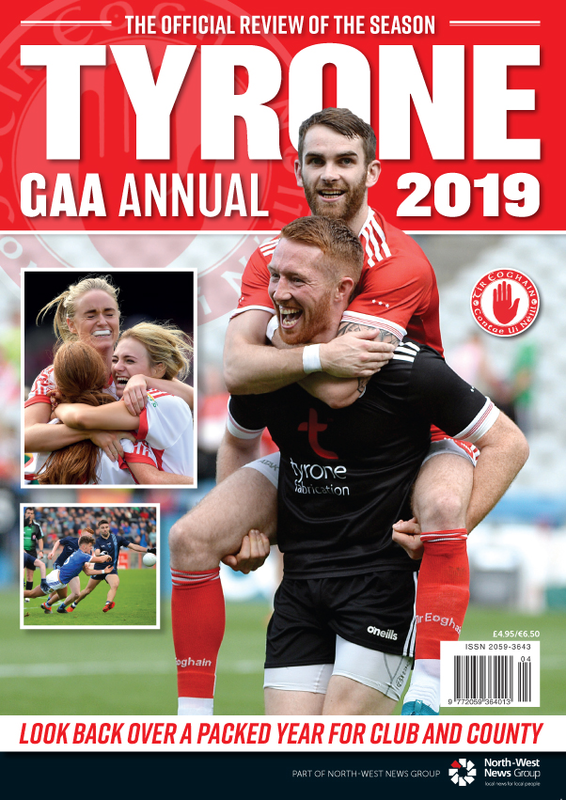 The Dromore man isn’t surprised that his affable club colleague Niall Sludden has developed into one of the top performers on the Tyrone team. 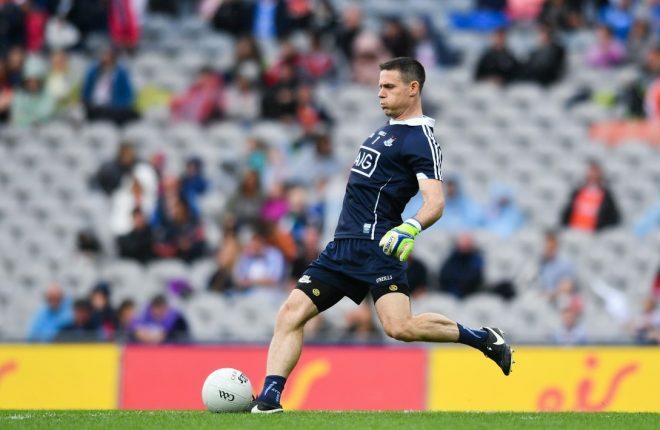 Sludden was well-marshalled by newcomer Eoin Murchan in their super eight clash against Dublin, but should be in confident form after scoring a game-winning goal in the All-Ireland semi-final against Monaghan. “I wouldn’t be surprised by how well Niall is doing and how he’s progressed, I’ve seen him develop from an underage player with Dromore to a key Tyrone player. “He applies himself 110 per cent to everything he does. He’s nice off the field but has a bit more edge on it. He’s a great fella. McCullagh gave a playmaking masterclass in Tyrone’s destruction of Dublin in the All-Ireland quarter-final in 2008, weighing in with three neatly taken points as well as assisting for a Davy Harte goal on the last occasion Tyrone overcame the Dubs in championship football. Like his Dublin counterpart Jim Gavin, Mickey Harte has an unbeaten record in All-Ireland SFC finals. McCullagh says the Tyrone players will be convinced they can beat the Dubs. 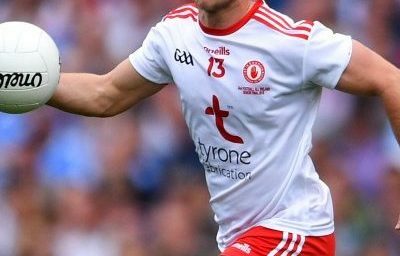 While the bookies seem to expect a procession on Sunday, McCullagh believes that Tyrone have a chance if they play to the very best of their ability. “They’re in the final and have a chance. 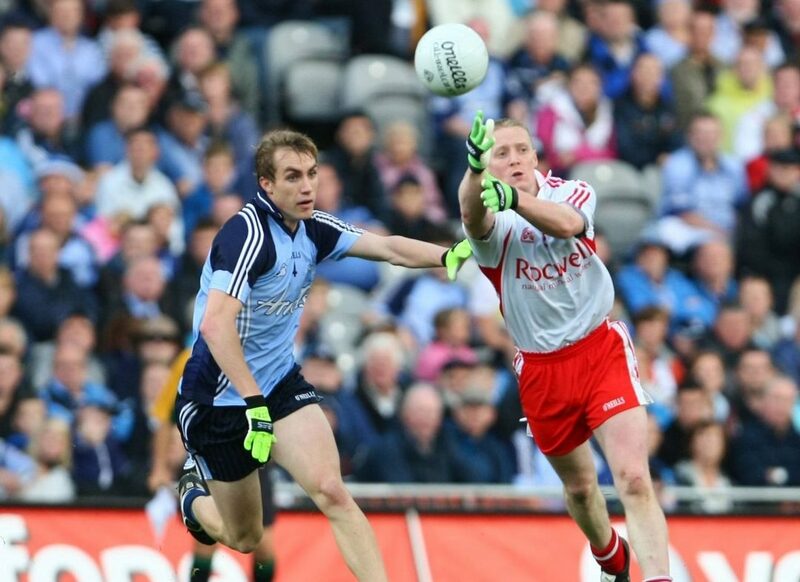 Dublin are rightly favourites, but if they underperform and Tyrone have a really good day, who knows what might happen. 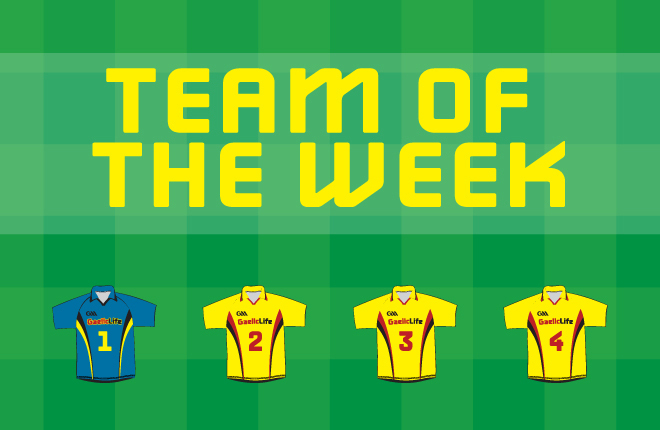 The winning team in this year's Championship Fantasy Football Competition. Steven Poahcer talks about the dangers of pressing teams high up the field.